From inspirational business start ups to charities campaigning for a better world, we’re lucky to work with people who are passionate and committed. 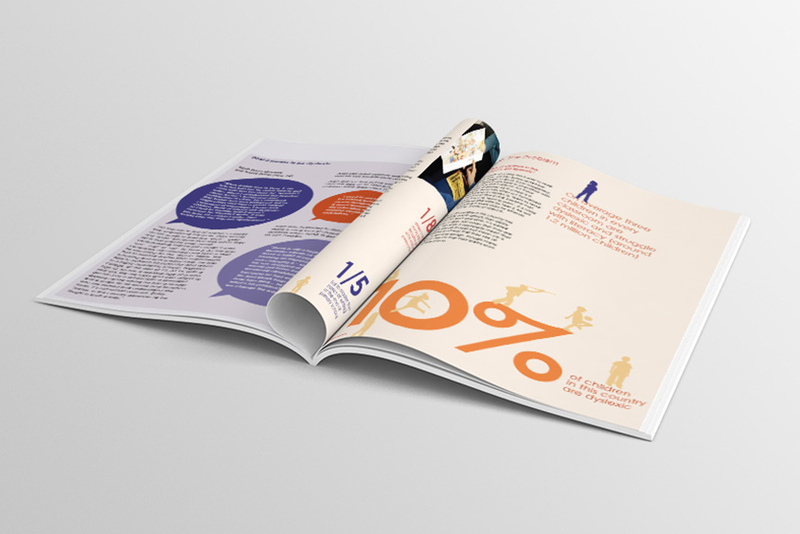 Here are some of the projects we’ve worked on. 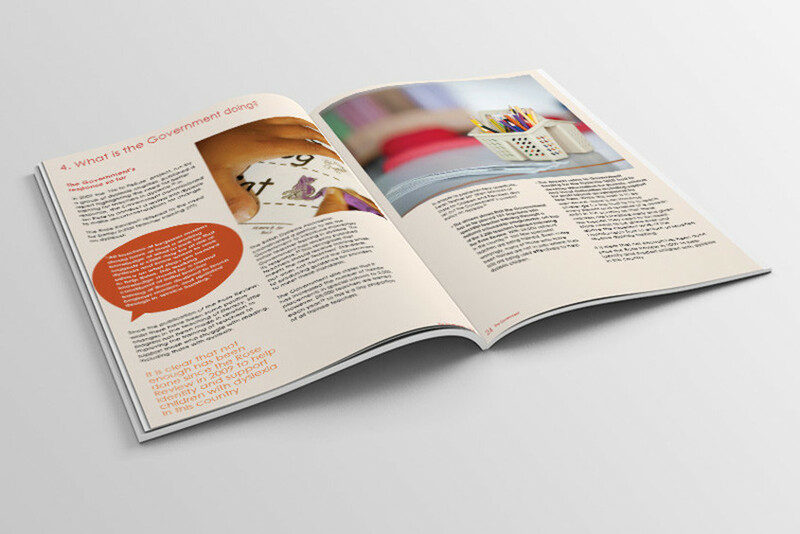 We work closely with literacy charity the Driver Youth Trust to help them get their message out to a wider audience. They commission research and campaign for policy change so that all children, including those with dyslexia, get the right support to learn to read and write and reach their full potential. 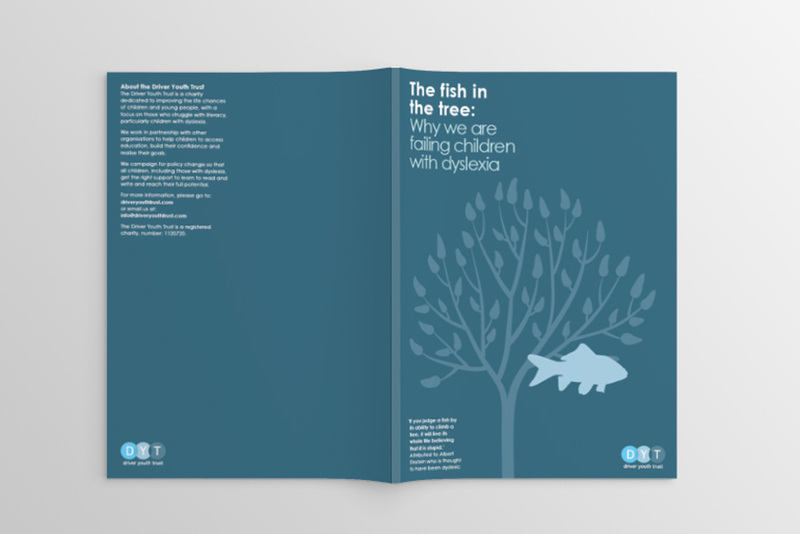 In particular we edited and designed two separate campaign reports (Fish in the Tree, and Joining the Dots), developing a strong visual style through the cover design and use of infographics to help bring detailed policy messages to life. 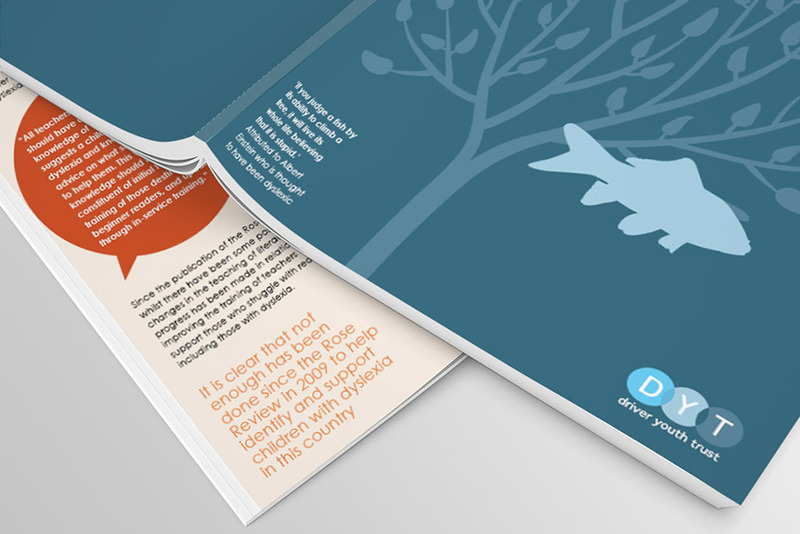 Download ‘Fish in the tree’ and ‘Joining the dots’ from the Driver Youth Trust website.